Naturally Sweet Sisters: Walking and Talking for Donating! 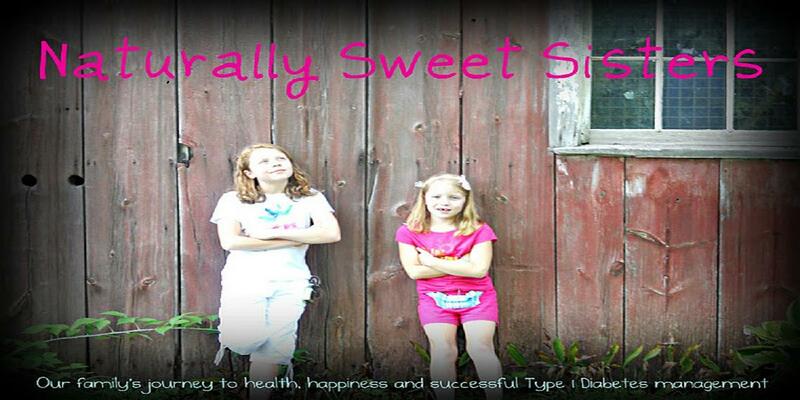 Here is the 2012 Walk to Cure Type 1 Diabetes Video for our team Naturally Sweet Sisters. 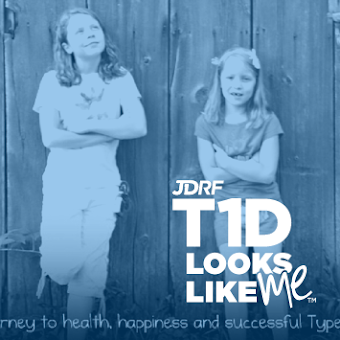 Wishing for a 2012 that brings us a cure!